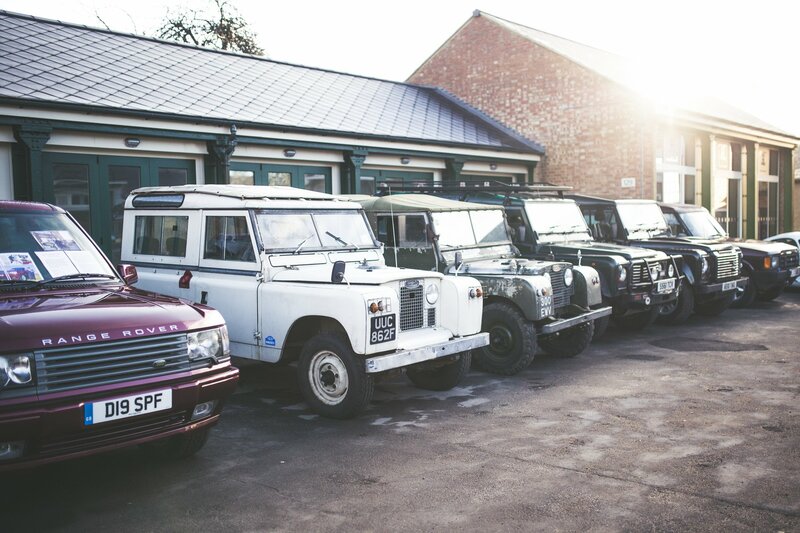 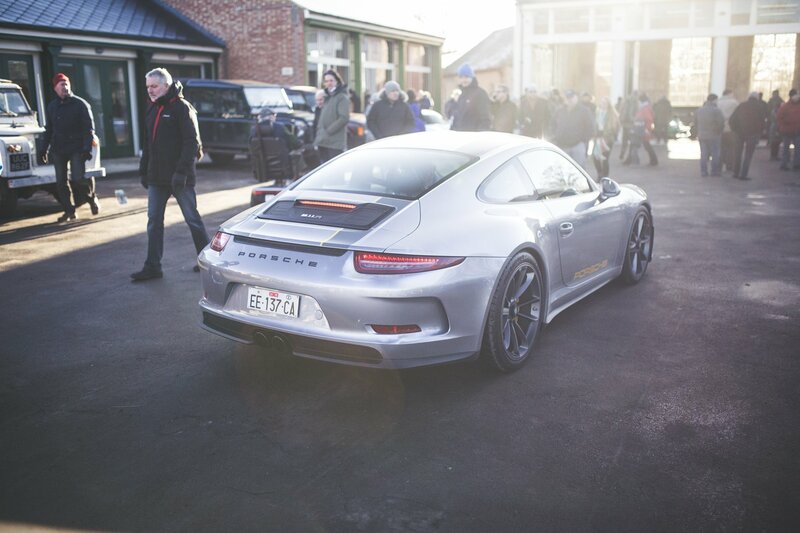 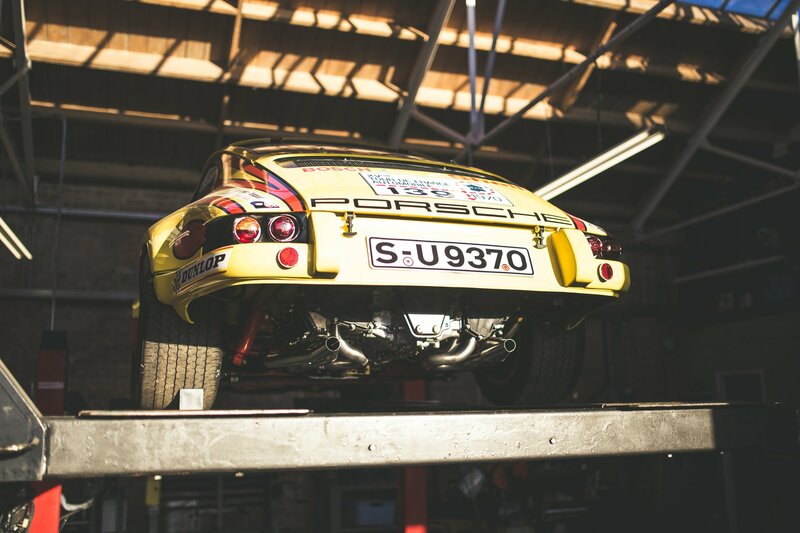 Until the weekend, it had been three months since Bicester Heritage’s last Sunday Scramble and, truth be told, the withdrawal symptoms had been hitting hard over the festive season. 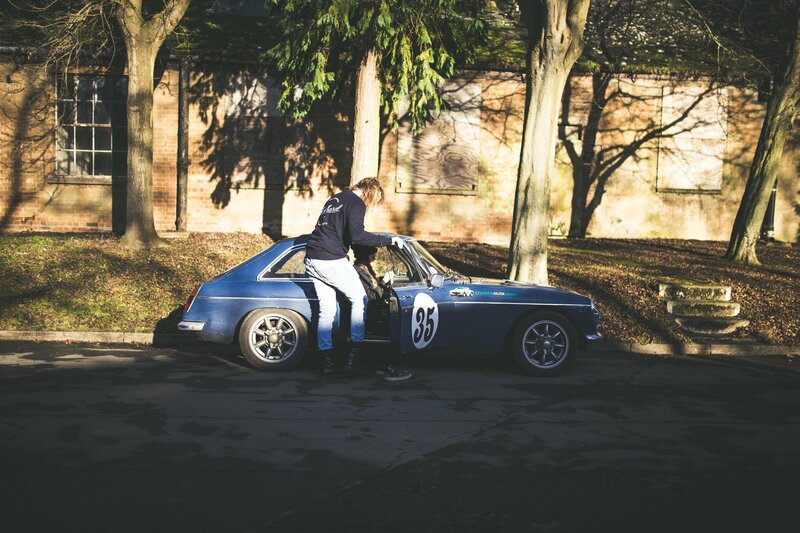 But, praise the Lord, Sunday Scramble has returned with a bang, kicking off the 2018 season in style on, er, Sunday with the first of three classic get-togethers (four if you include the ever-expanding Flywheel Festival). 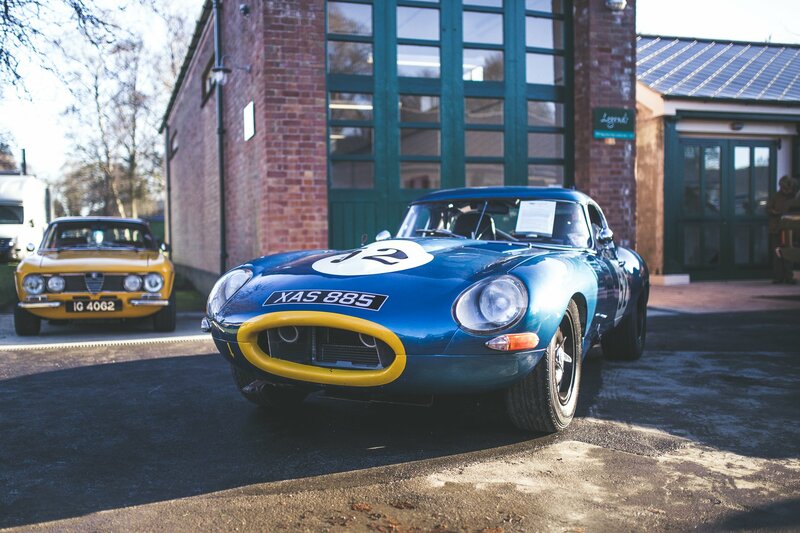 In a relatively short space of time, Bicester Heritage’s Sunday Scrambles have become a must-do event on the classic car calendar, with an ever more avid band of vintage enthusiasts bringing along a delectable collection of retro metal. 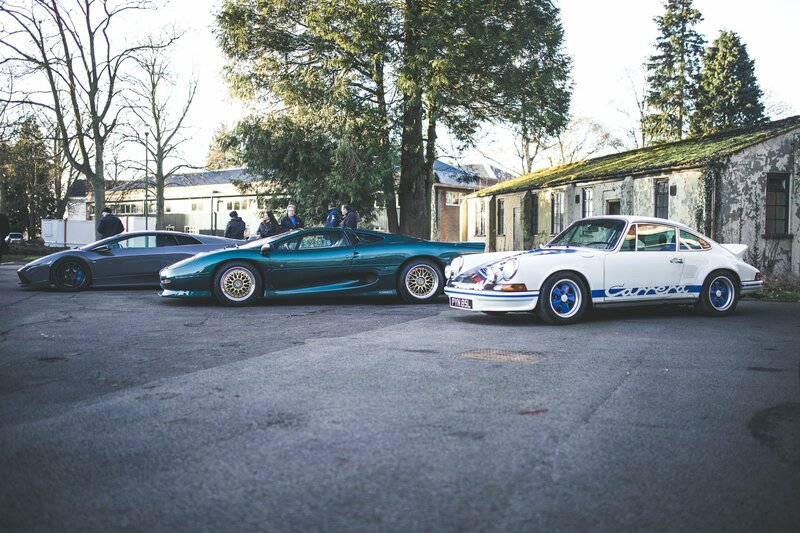 Beautifully shot for Flat-Out by the annoyingly talented Louis Ruff, the first Sunday Scramble of 2018 saw the ‘usual’ gathering of classic Porsches and Jaguars alongside humbler MGBs and a fleet of old Land Rovers. 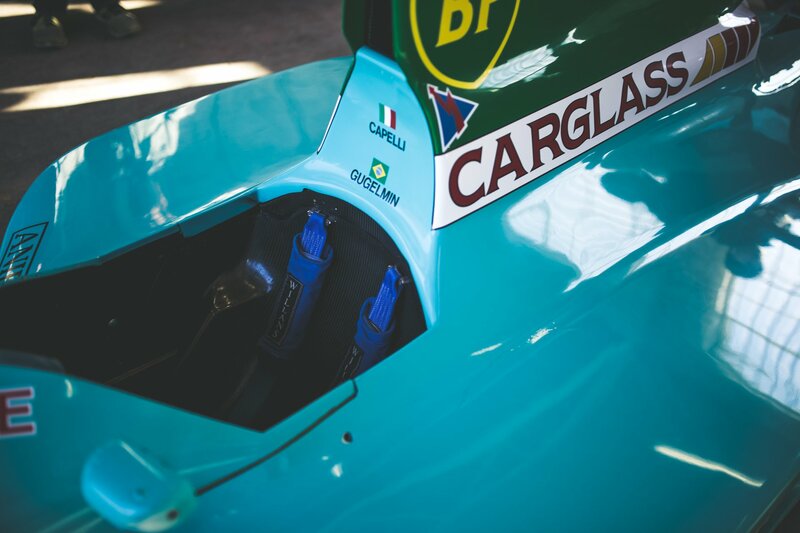 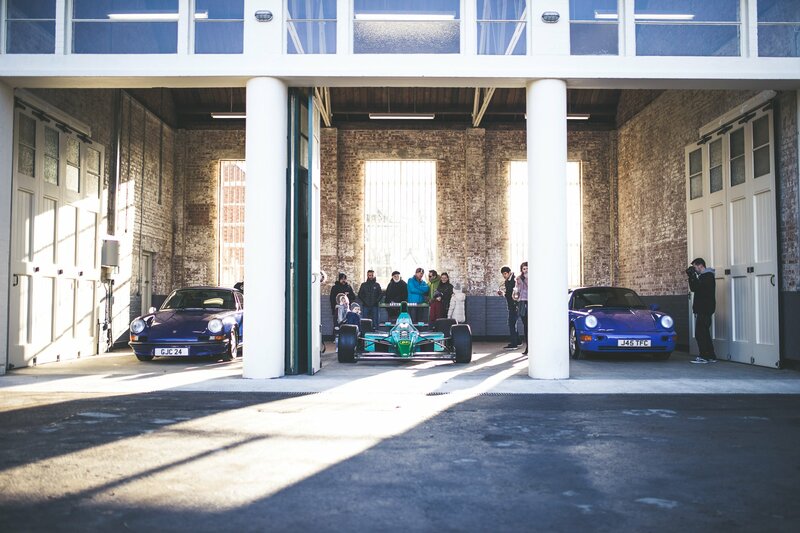 Sports Purpose – one of the many businesses on the old RAF airbase to open their doors during the event – put on a particular drool-worthy display, including a delightful Leyton House F1 car, owned by Darren Turner (of Aston Martin Le Mans fame). 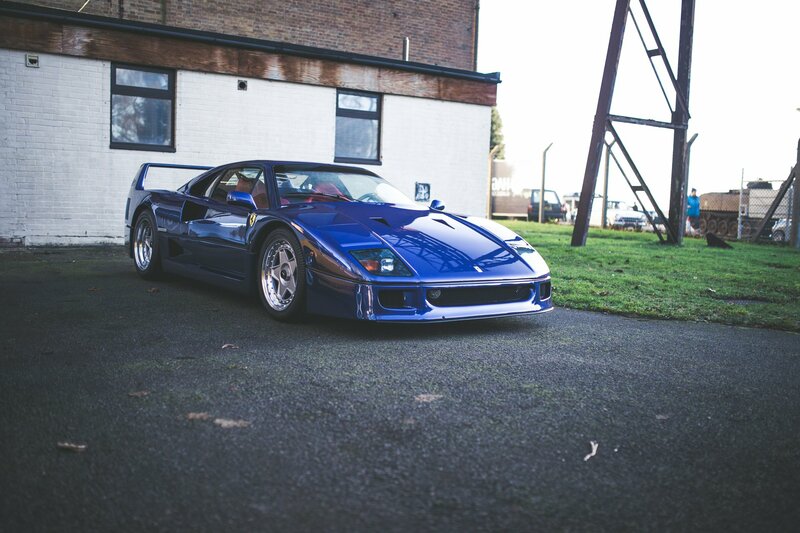 Our personal favourite though has to be the Metallic Blue Ferrari F40. 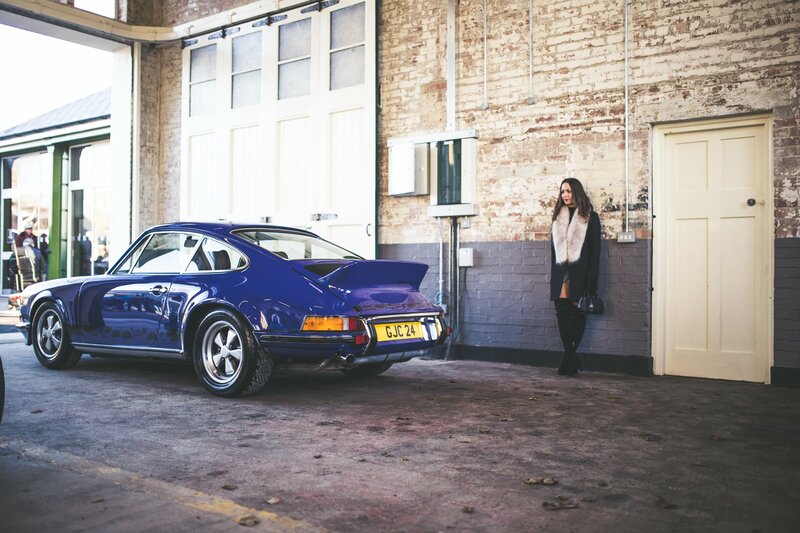 Maybe it’s the winter light, or maybe we’re just suckers for azure hues but, to our eyes, it’s pretty much perfect. 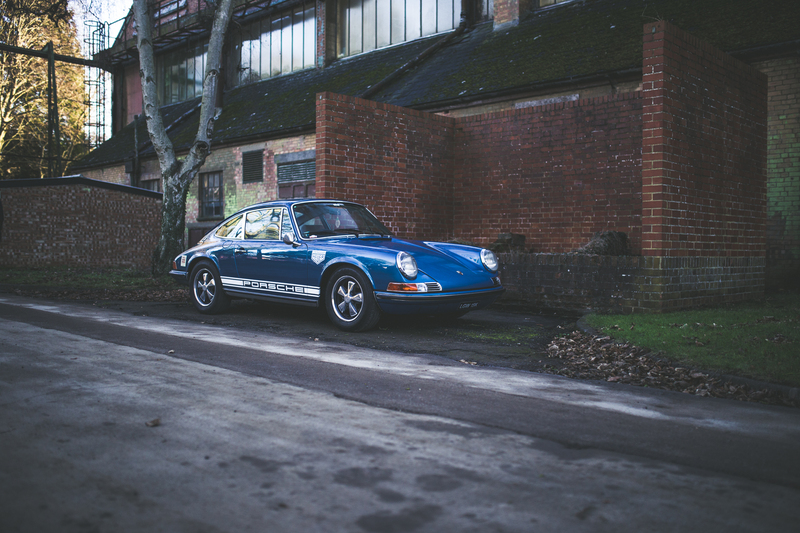 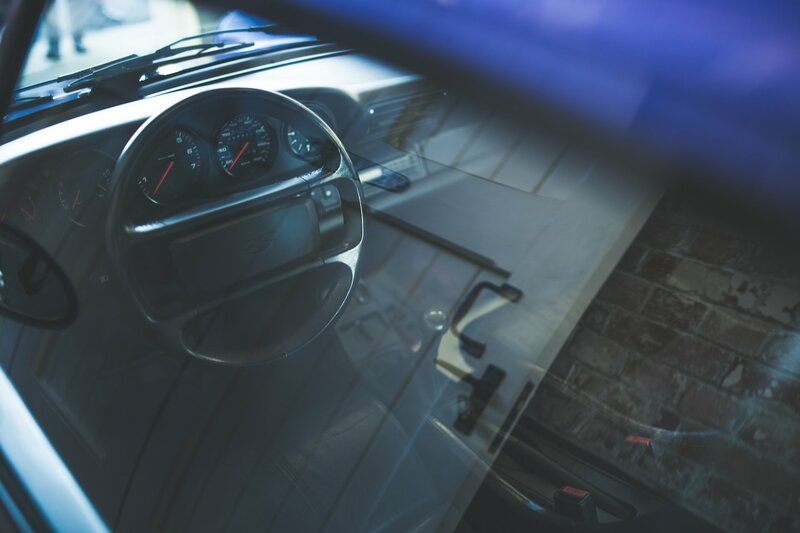 About the photographer: A self-proclaimed classic car connoisseur that happens to carry a camera around at all times, Louis likes to think that he doesn’t have a set style of photography; it all depends on the subject matter. 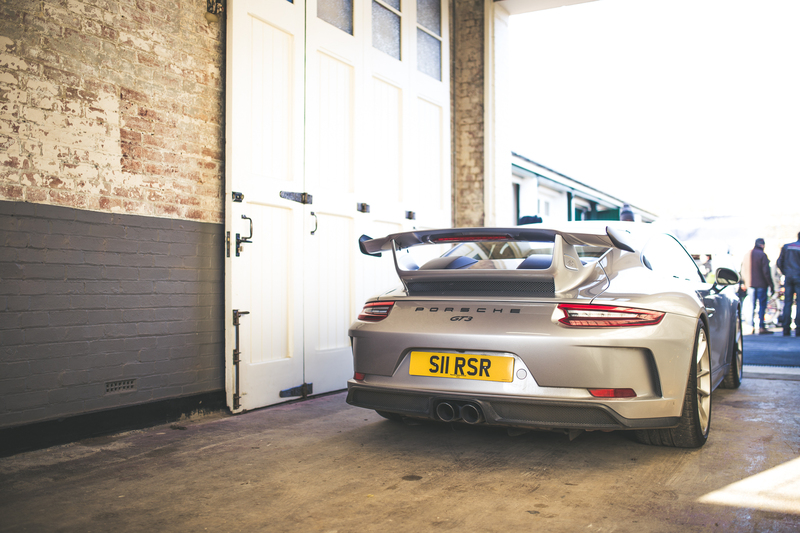 Founder of Cars & Coffee UK – and an accountant for Aston Martin – if it has four wheels and some pistons, Louis won’t be far away. 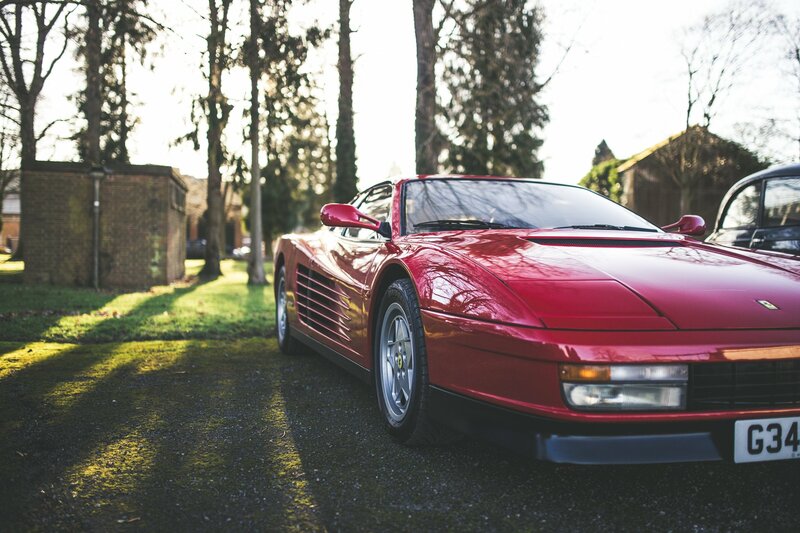 Want to see more of Louis’ luscious lens work? 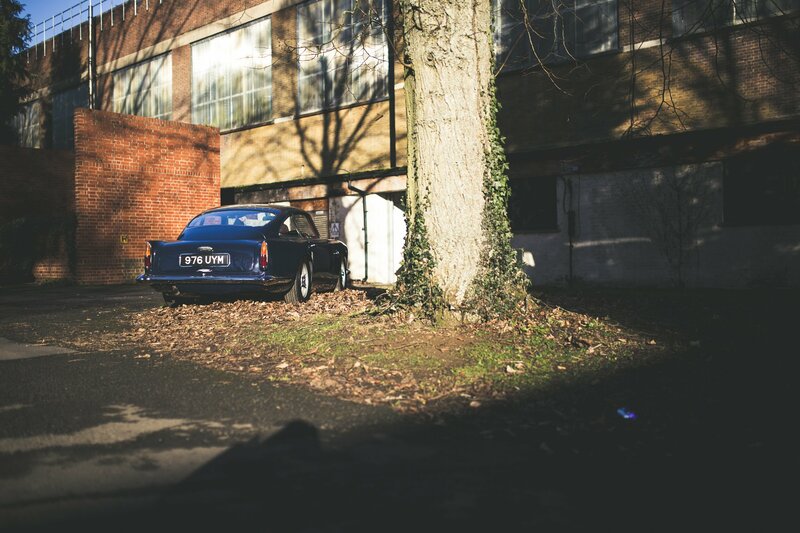 Check back to flatoutmag.co.uk for Part Two from 2018’s first Sunday Scramble.